Some of you may be returning to the same class you had in the previous term, but many are starting a long-term supply teaching job shortly. The first week of teaching can be nerve-racking at any point in the year, but it doesn’t have to be. Whether you have a permanent teaching role or a long-term supply teaching placement, take a look at our teaching tips for the first week of school. Make a list of everything you need to do before arriving at the school, any contact details, and bullet points of topics to cover in class. A small notepad will do the trick, plus the satisfaction of manually crossing items off your list will calm any pre-class jitters you may have! It is normal to be shy and nervous in your first week of teaching, and everyone will expect that. Don’t be afraid to ask a fellow teacher for directions or questions about the school. The more you speak with your new colleagues before class, the easier it will feel to command a classroom. No matter how mundane the topics are, consider this a vocal warm-up! One of the best ways to remember a student’s name – or anyone’s name for that matter – is to know a bit more about them. On your first day in a long-term placement, hand out a short letter about yourself to the students; just a few points such as your hobbies, where you’re from, favourite foods, etc. Then ask your new students to write you a similar letter back to you. This way you share personal information about yourself, get to know your pupils’ names, and gauge their approach to assigned tasks at the same time. Games like this are fun for younger students and get the whole class working together. Call out the months of the year one by one in a random order. Each student will then stand at the front of the class when they hear their birth month. Between themselves, the pupils will have to correctly figure out whose birthday is first, next, last, etc. within each month, as well as the order of the months. Test them after each student is in the line of birthdays to see if they’re correct – you will also be reminded if there is a birthday coming up! Aside from having the students decorate name cards for their desk or asking them to wear name badges, getting to know them is the best way to learn students’ names. Go around the class and ask students to share 2 or 3 things about themselves, such as their favourite book or food. Make notes in a ledger about hair or eye colour, alliteration or rhymes with their name, or anything else that makes them stand out in a positive way. You are more likely to remember Hannah if she likes ham and The Hunger Games series! Have your own tried and true tips for the first week of term? 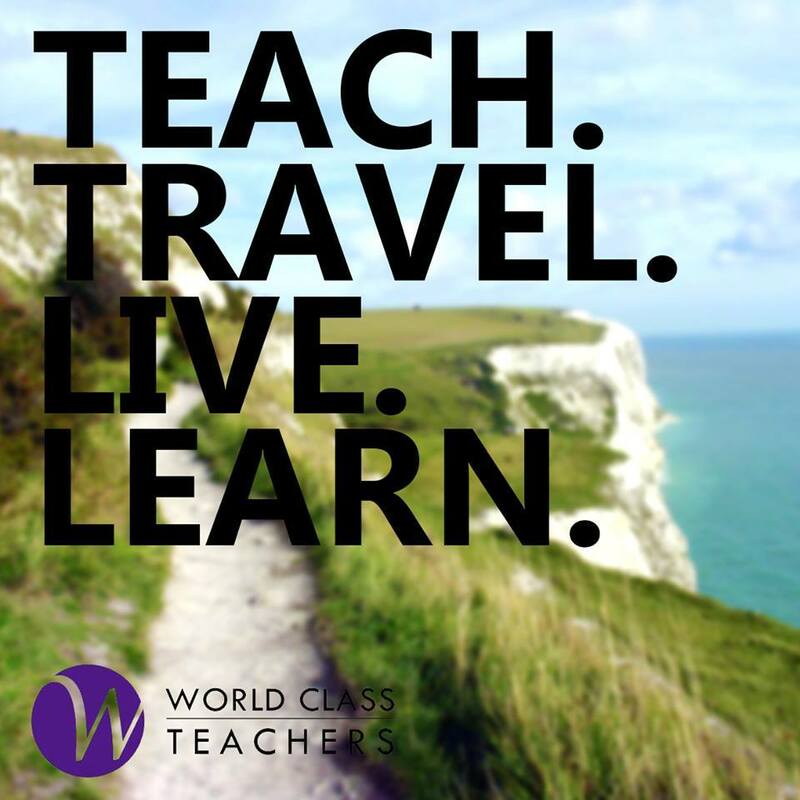 Tweet @WCTeachers with your advice!